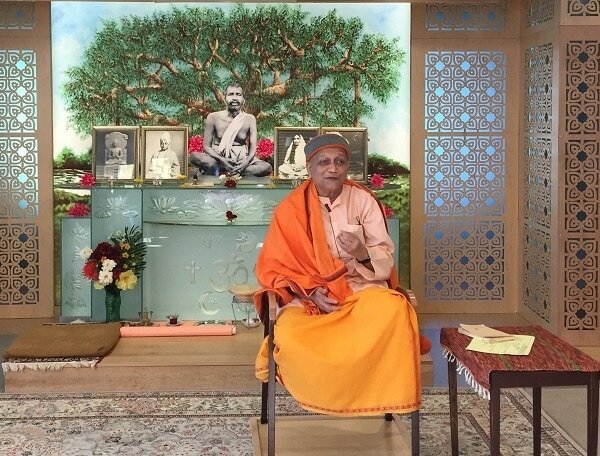 Vedanta Society of Providence, a non-profit spiritual organization, was founded by Swami Akhilananda in 1928 to spread the universal message of Vedanta in Rhode Island and beyond. It is a branch of the Ramakrishna Order founded in the late 19th century in India. Vedanta Society preaches the ancient ideals and practices of Vedanta applicable in modern times as illustrated by the life of Sri Ramakrishna and propagated by his most illustrious disciple Swami Vivekananda. 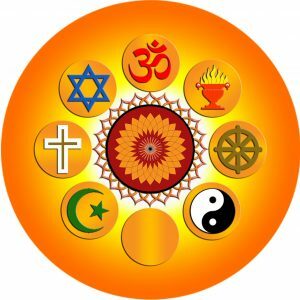 People of various religious/spiritual backgrounds over many centuries have been practicing the universal non-denominational teachings of Vedanta that deal with both the Personal and Impersonal conceptions of God in various forms (and formless too). This verse in Rig Veda epitomizes the nature of all-inclusive Vedanta teachings: एकं सत् विप्रा बहुधा वदन्ति (ekaṃ sat viprā bahudhā vadanti) - Truth is one, people call it by various names. Thus Vedanta Society, through its various activities, strives to achieve a twin objective of working for one's own enlightenment and reducing strife in this afflicted world by promoting harmony among people as per the motto of the Ramakrishna Order: आत्मनो मोक्षार्थं जगत् हिताय च (ātmano mokṣārthaṃ jagat hitāya ca) - For one's own salvation and for the welfare of the world. To know more about Vedanta and Vedanta Society of Providence, please click here. All are welcome for all programs. There is no fee for any program unless otherwise stated. Children's room is available for all programs. Vedanta Society accepts online donations. All donations are tax-deductible under section 501(c)(3) of the IRS code. Donate 0.5% of the price of your eligible AmazonSmile purchases. We are grateful for your generous support and blessings. 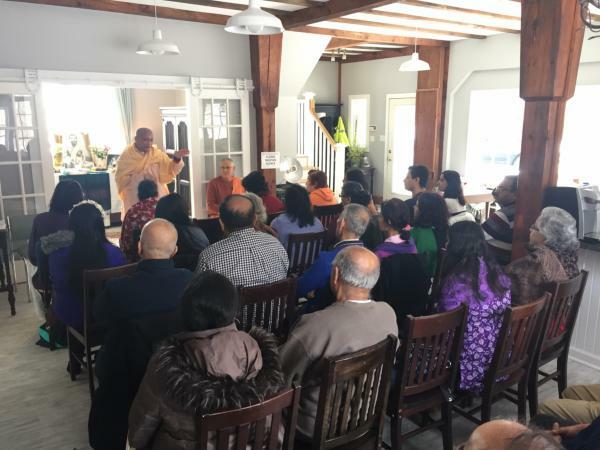 Swami Yogatmananada conducts retreats/classes at various Vedanta Centers and groups. 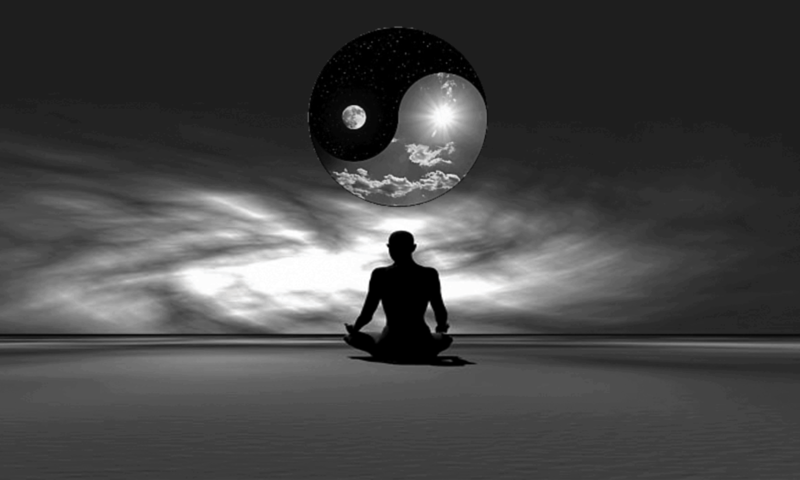 Library & Bookstore: Books on Vedanta and other religions, meta-physics and philosophy. Audio/Video lectures, pictures, incense, pendants etc. also available in bookstore.